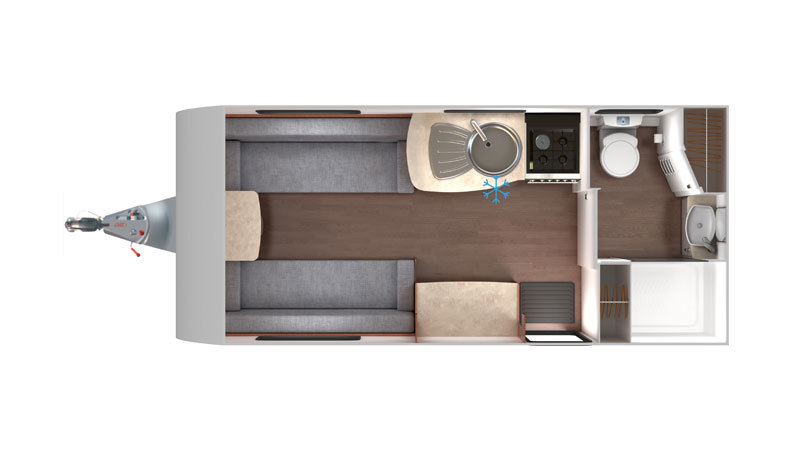 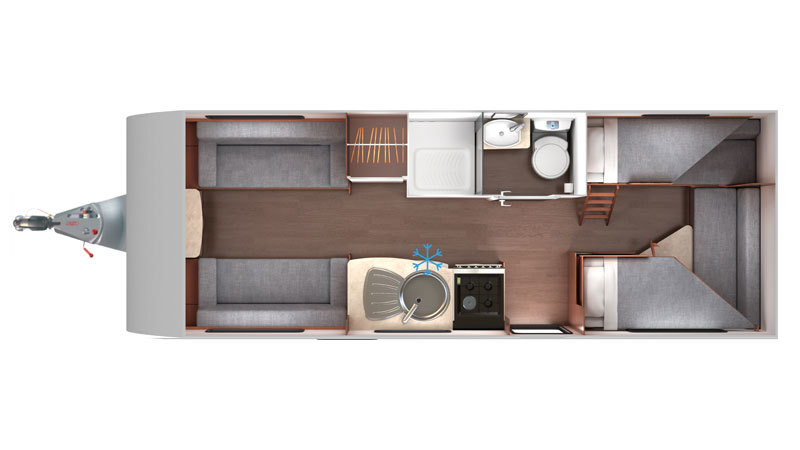 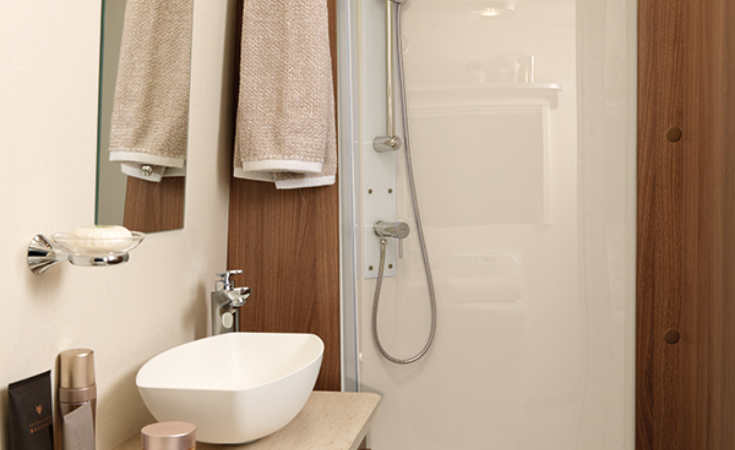 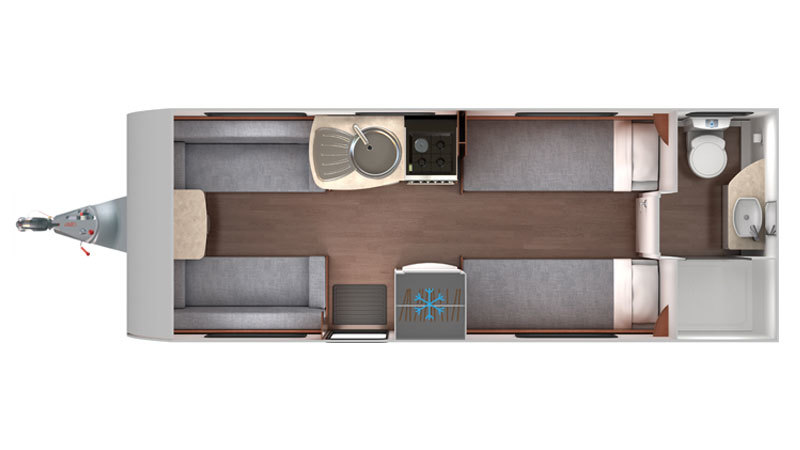 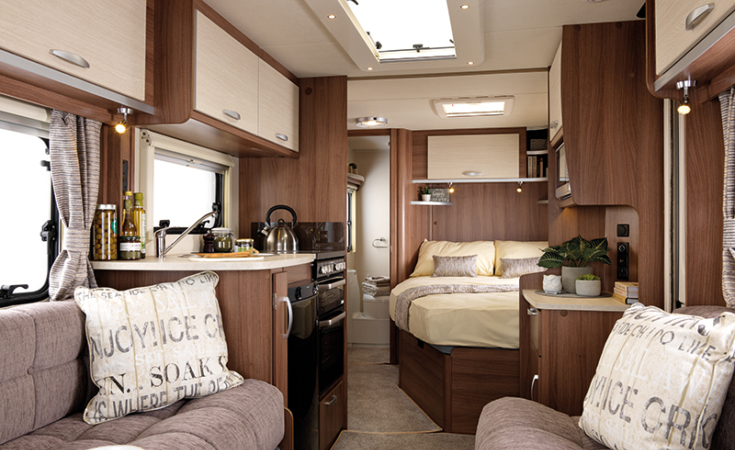 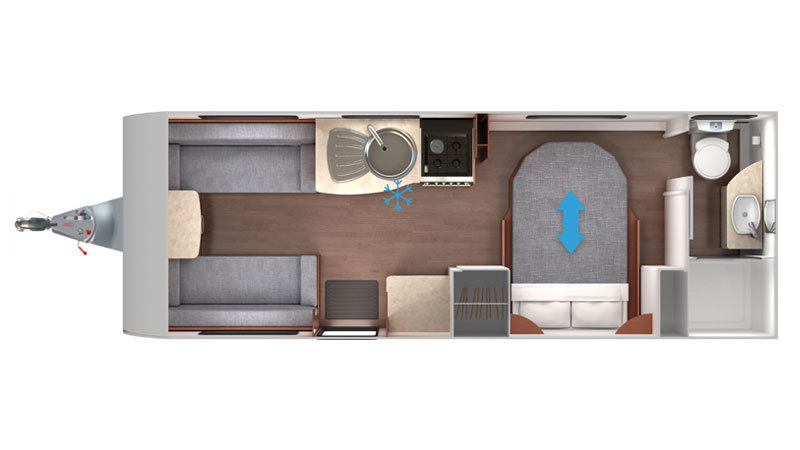 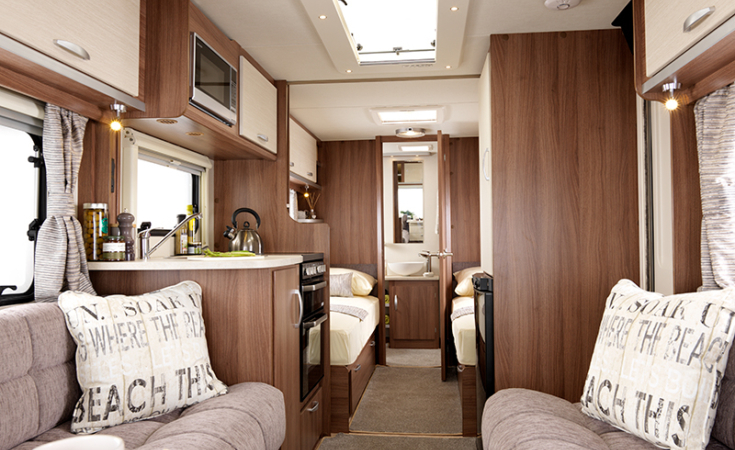 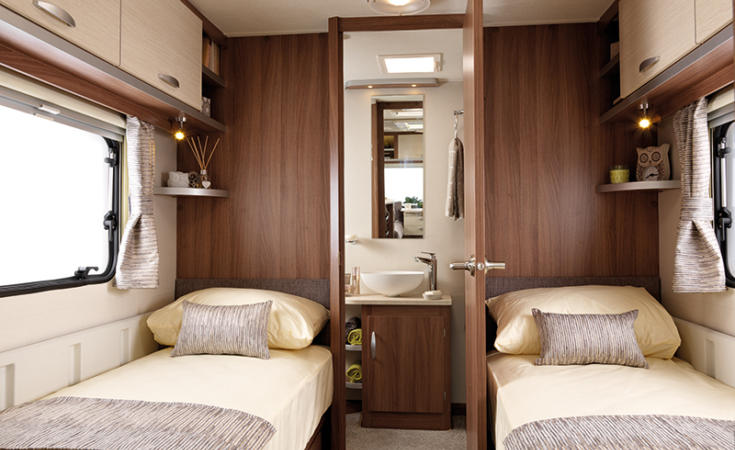 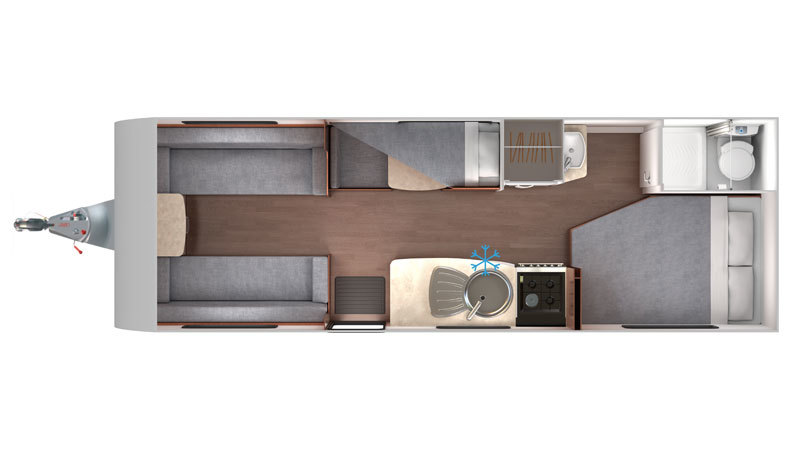 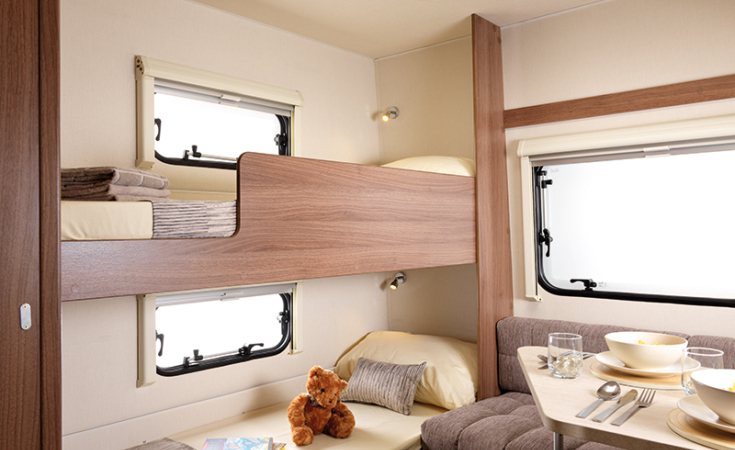 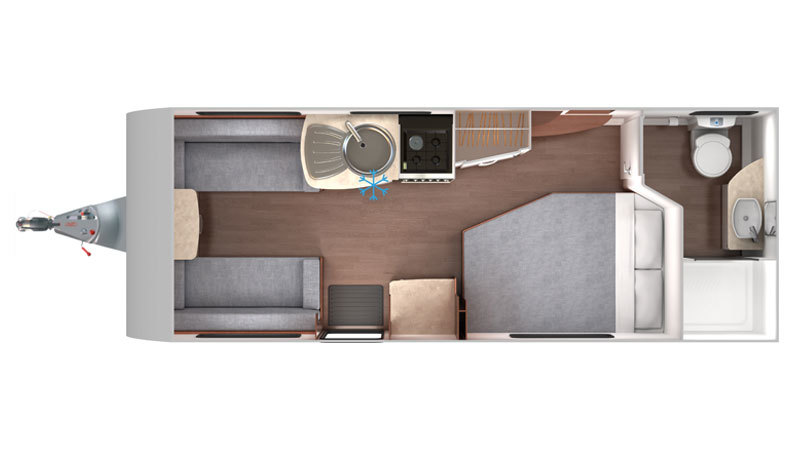 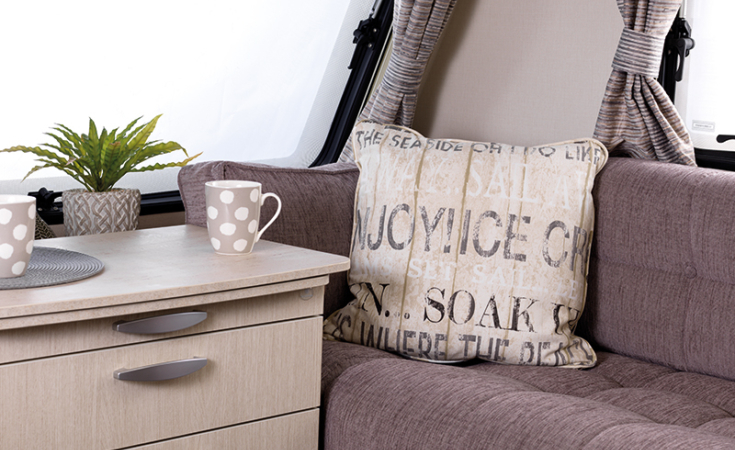 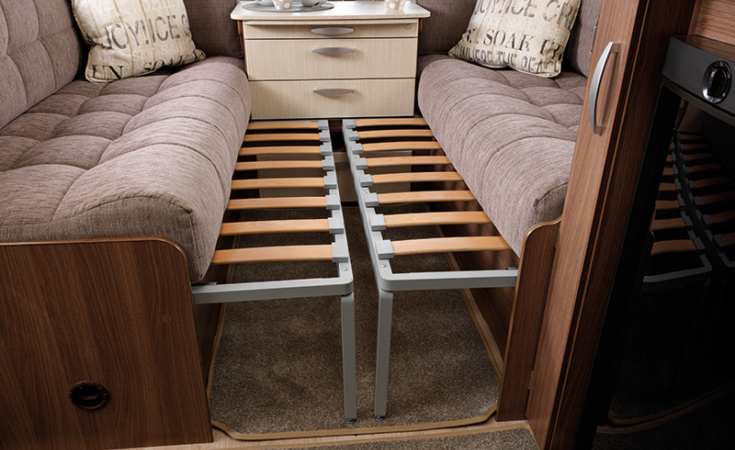 A twin axle that provides a large front lounge, side dinette and end fixed double bed with corner wetroom. 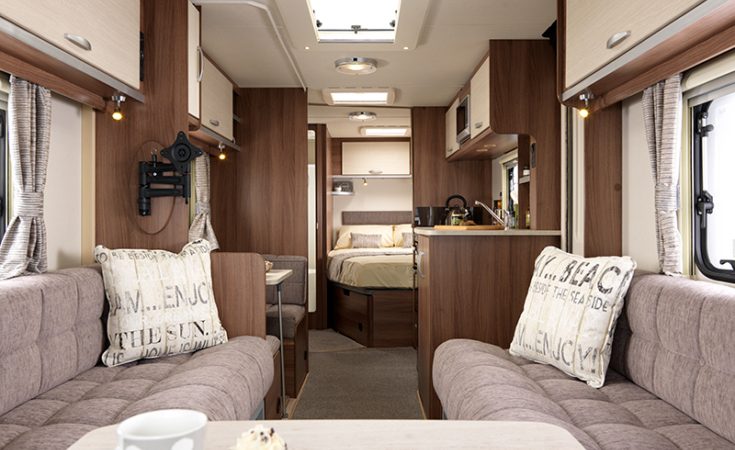 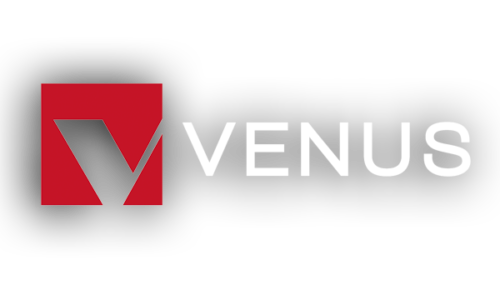 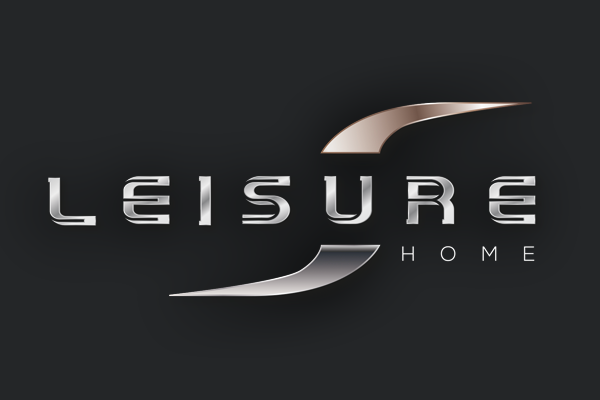 With a host of new exterior features, from the ‘Graphite’ colour gas locker door, decal design and colours and the multi-spoke alloy wheels, Venus is sure to turn heads. 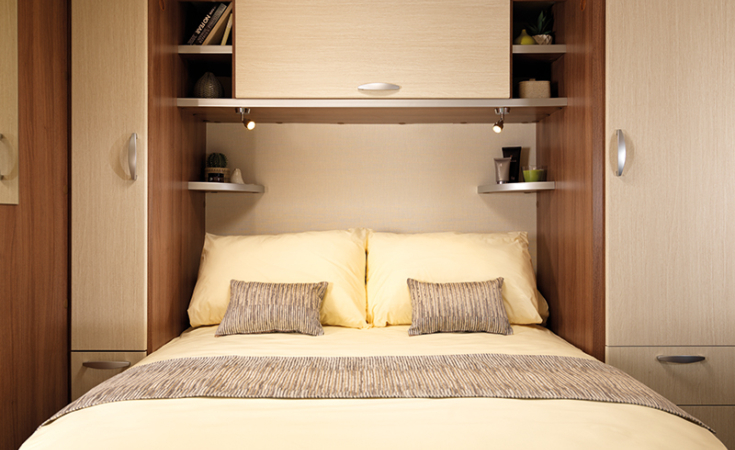 For extra storage we have all models have a wet locker with handy power socket plus an external storage door.